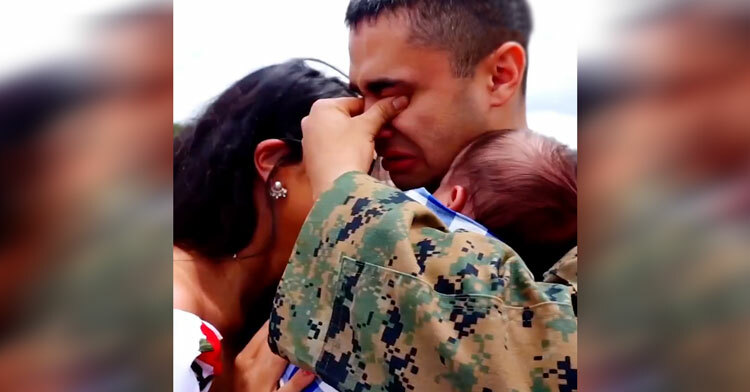 Marine Meets Newborn Son For 1st Time & The Video Has The Internet Bawling. 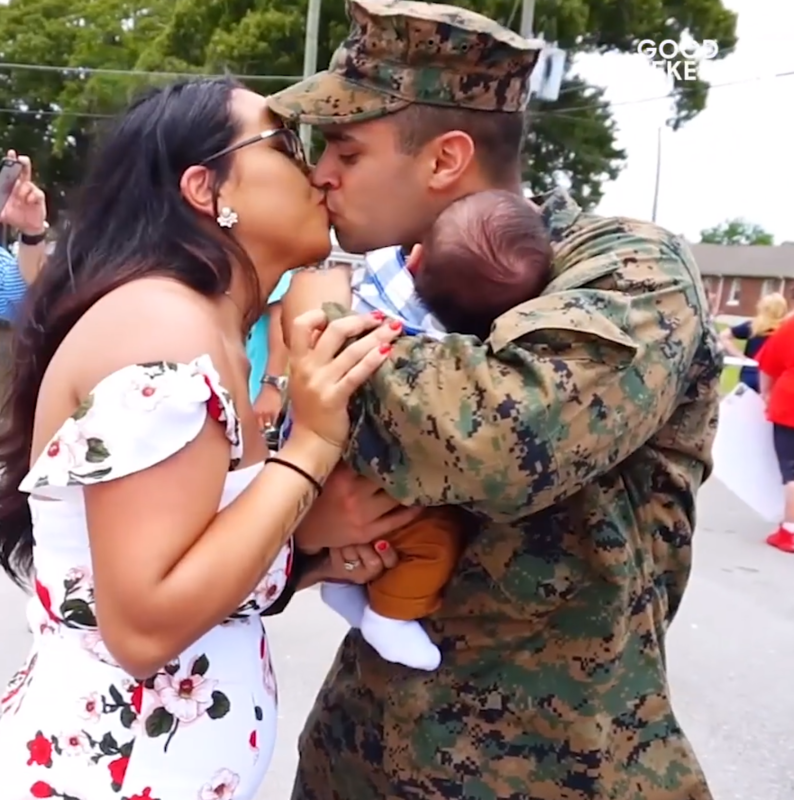 Any homecoming video of a serviceperson reuniting with their family is heartwarming, but this one, of a Marine father meeting his newborn baby son for the first time, is particularly moving. The video, which was originally shared by Good Housekeeping, shows a young marine running up to greet his wife after returning from overseas. As he runs up to her, he can’t hold back his emotions when he sees his baby and is fighting back tears before he even gets to hold his family in his arms. Once he gets to his wife and son, he holds his baby while wiping tears from his eyes and then embraces his wife for the first time in what probably felt like forever. The sweet family of three are clearly lost in the moment. 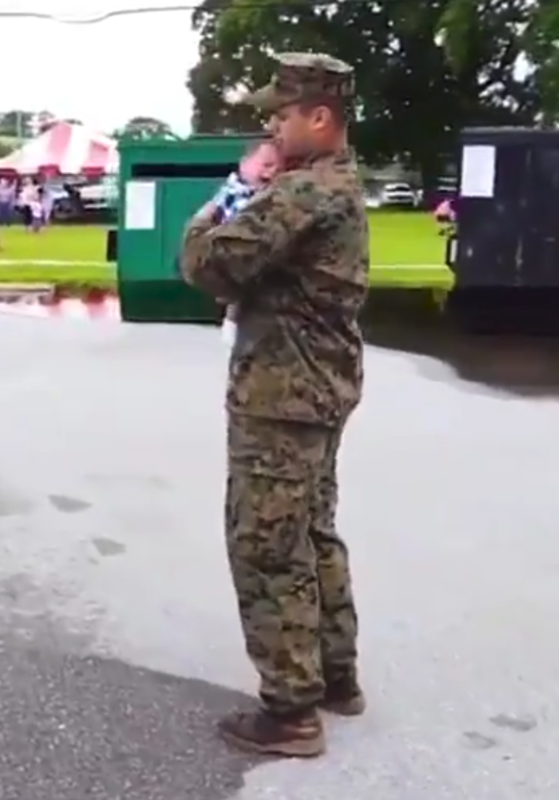 The marine seems to have a good handle on fatherhood already because it doesn’t take long for him to walk away and enjoy his first (adorable!) father/son bonding moment. The video has spread like crazy on social media and is flooded with sweet messages from everyone who watches. Many have thanked him for his service, others have commented on how heartwarming the moment was, and several more have told similar stories of their own. One thing is for sure, people can’t get enough of the video. One woman said “This is better than a cup of coffee first thing in the morning. I could watch this a million times over.” We could not agree more! 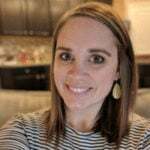 Watch the sweet meeting in the video below – and be sure to share this story with your friends!